A dedication – some say an obsession – to be second to none. This is what motivates Vicem Yachts to build the finest yachts afloat. 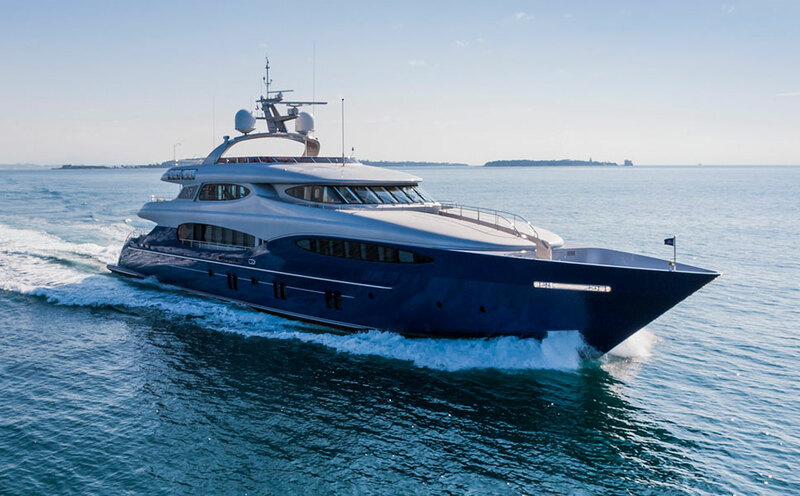 With the 2011 launch of their 46 Meter Megayacht, this dedication will assume a physical, floating presence among the most picturesque harbours in the world. Mulder Design was challenged by Vicem to produce a state of the art design that could showcase Vicem’s legendary craftsmanship. The interior design, by Art-Line Studios will bring a new definition to the word luxury. 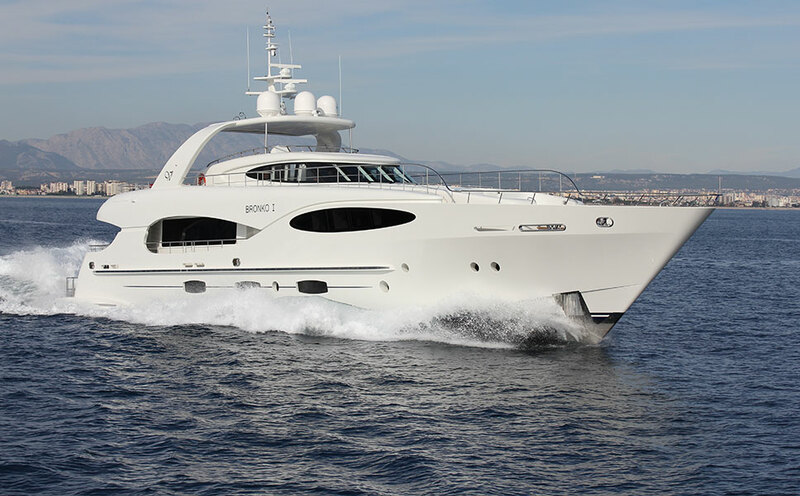 The 46M are built in a state-of-the-art facility in Antalya, Turkey. Composite materials, applied with resin infusion and sandwich techniques, were chosen to achieve the best possible strength-to-weight ratios. 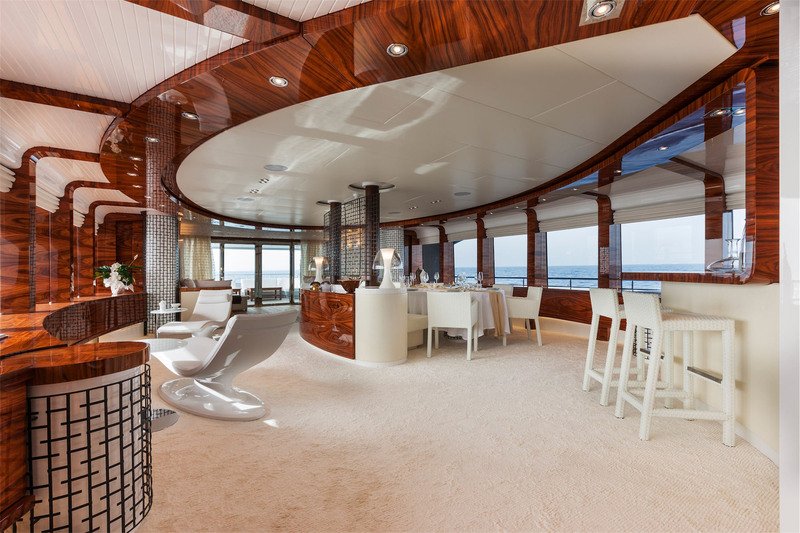 Her signature open Atrium design provides 45 feet of unbroken natural lighting, from the very top of the Sundeck all the way down to the Lower Deck. 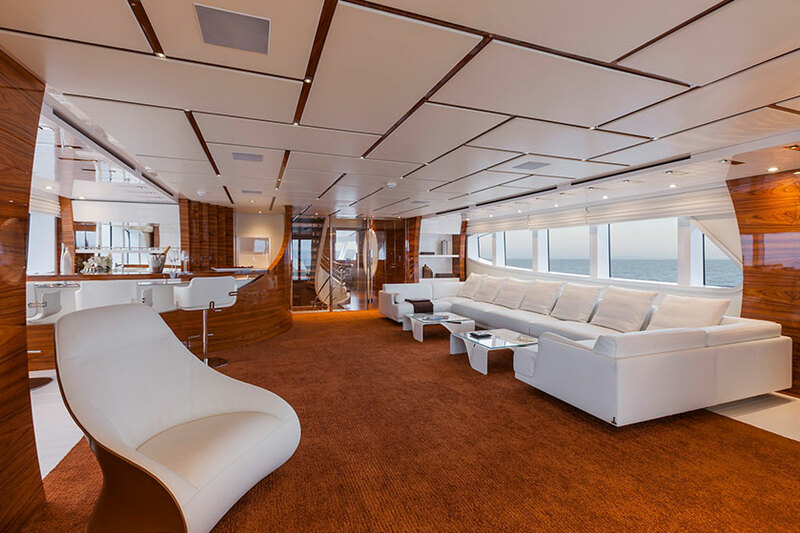 The main deck’s Master Suite uses every inch of this yachts’ 30 foot beam, and includes a CEO’s office and a private gymnasium. A graceful wraparound entry way leads to an inviting Jacuzzi and an arcing full-width head. 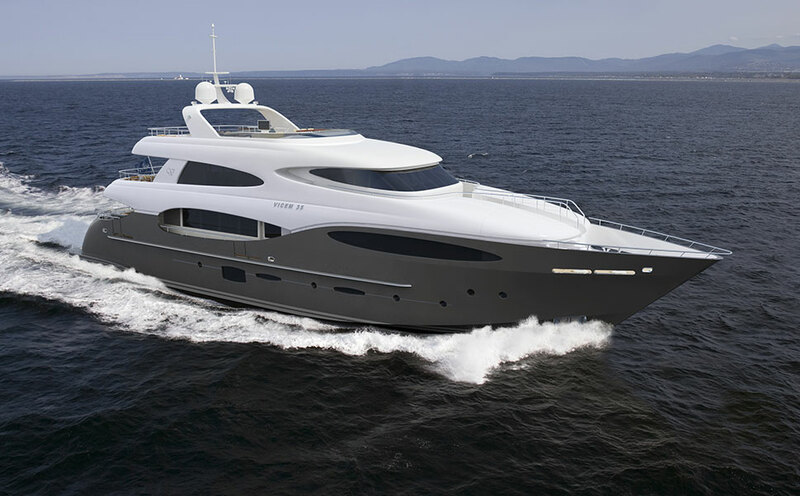 Far aft is the galley, a dining area for ten, and a relaxing lounge and a spacious upper lounge area. Interior Design Interior Design Art-Line Interiors B.V.